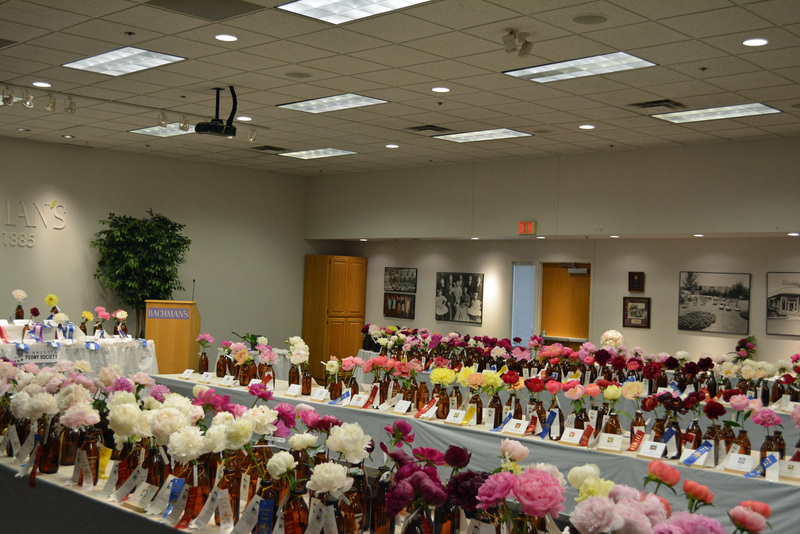 Don’t miss the region’s largest peony show. From the latest intersectional “Itoh” hybrids to traditional, fragrant favorites, there will be hundreds of peonies to view. Singles, doubles and bombs and all colors from white, dozens of shades of pink and red and the deepest burgundy, not to mention corals and head-turning yellows. You’ll be amazed at the diversity of peonies that grow in gardens here in Minnesota. Members will be on hand to answer your questions about our favorite flower, the peony. Interested in showing flowers or entering an Artistic Design? – Set up and entries are entries are accepted Friday 3:00 PM to 8:00 PM and Saturday 8:00 AM to 10:30 AM. Judging of flowers and designs are from 10:30 AM to 1:00 PM. MPS will have a selection of peony flowers to use for your Artistic Design or bring your own. Watch for the full schedule early 2019!